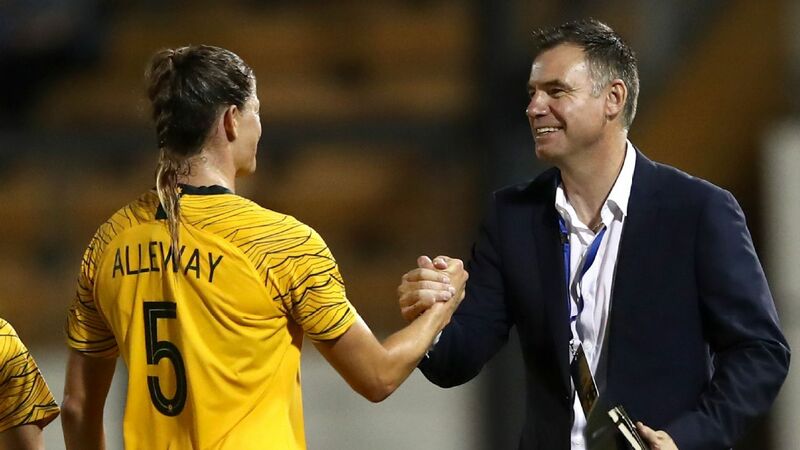 Matildas wonderkid Mary Fowler has knocked back a spot in the national team to train with Cristiano Ronaldo's sprint coach in England instead. 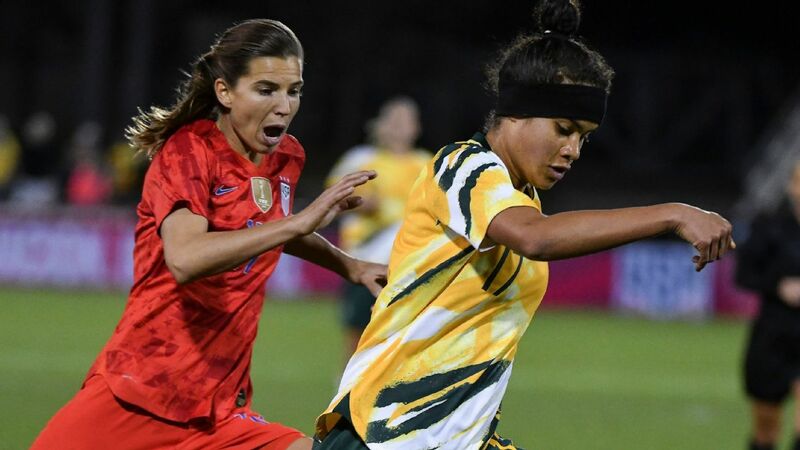 The 15-year-old has looked right at home in the green and gold since debuting for Australia's women's national team in friendlies earlier this year, earning comparisons to current star forward Sam Kerr thanks to her ability to sniff out a goal. 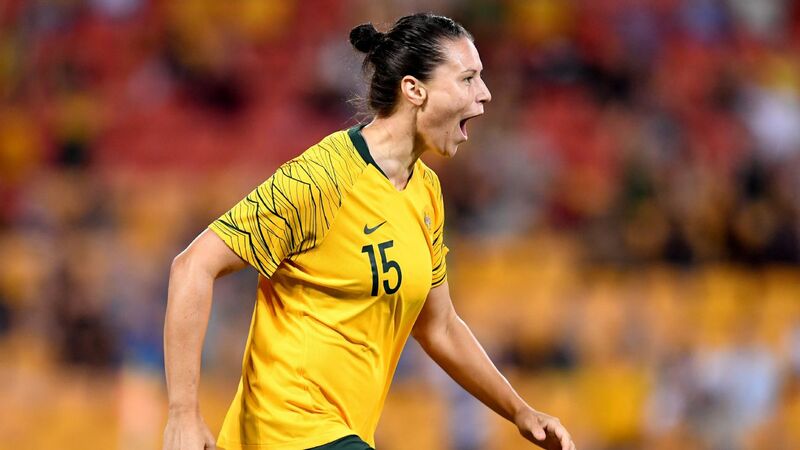 Matildas coach Alen Stajcic revealed on Thursday that the exciting striker had turned down a spot in his squad to play Chile on Nov. 10 and 13. "A little bit disappointing, I have to say," the coach said. 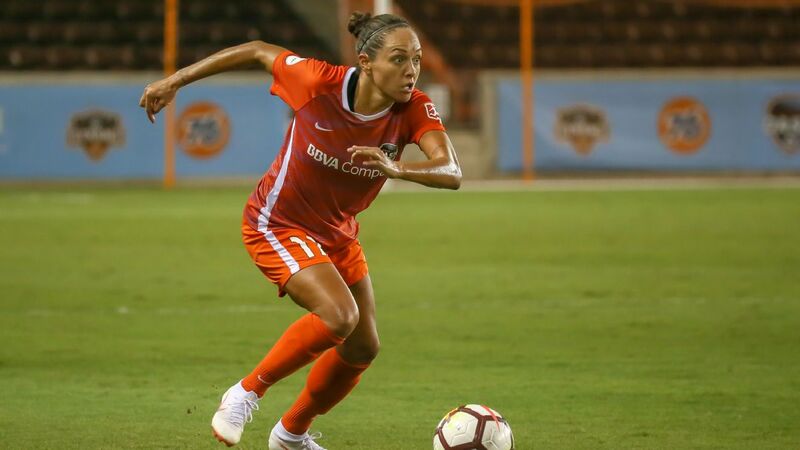 "She's in England training with a specialist sprint coach that was working with Cristiano Ronaldo, doing that now and trialling with some clubs over there." Fowler's brother Quivi, 19, and sister Ciara, 17, have previously represented the country of their birth Ireland at youth level, but the talented family was raised in Cairns and are on Football Federation Australia's radar. "They've lived an alternative lifestyle, if you'd like to call it that, over the last couple of years and the father has a whole family he's trying to look after and protect and foster their growth on and off the field," Stajcic said. 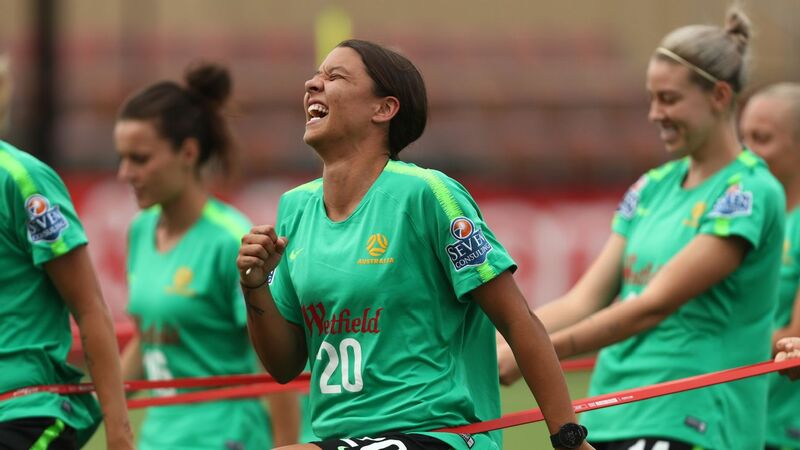 Unlike Fowler, Kerr will return for the Matildas in a near full-strength line-up to play Chile. 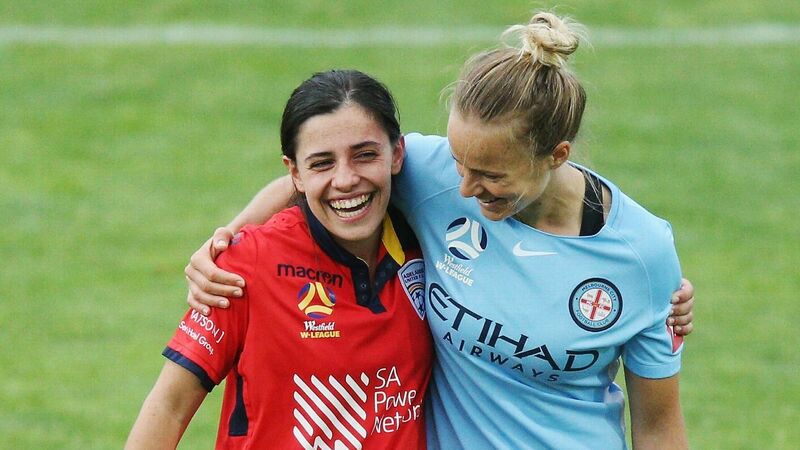 Stajcic included the Perth striker, as well as fellow regulars Alanna Kennedy, Emily van Egmond, Lydia Williams and Katrina Gorry in the 20-player squad announced on Thursday. 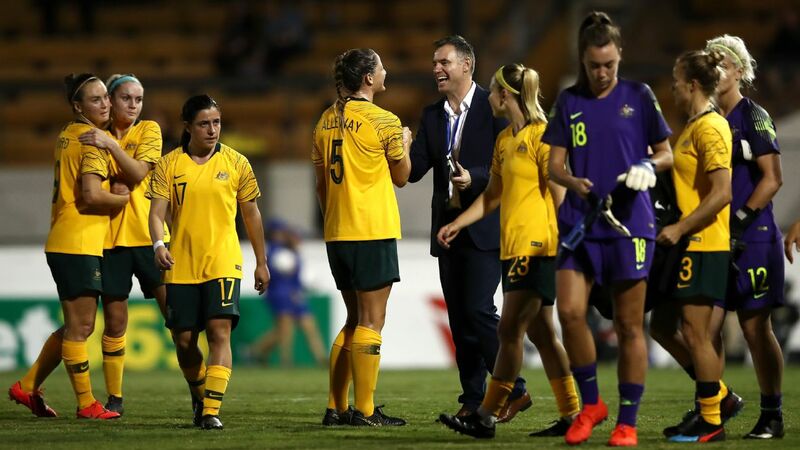 Encouraged by what he saw from his young side, Stajcic will welcome back his stars -- who were either carrying niggles or rested -- while also retaining the likes of Princess Ibini-Isei and Amy Sayer who both impressed on tour. 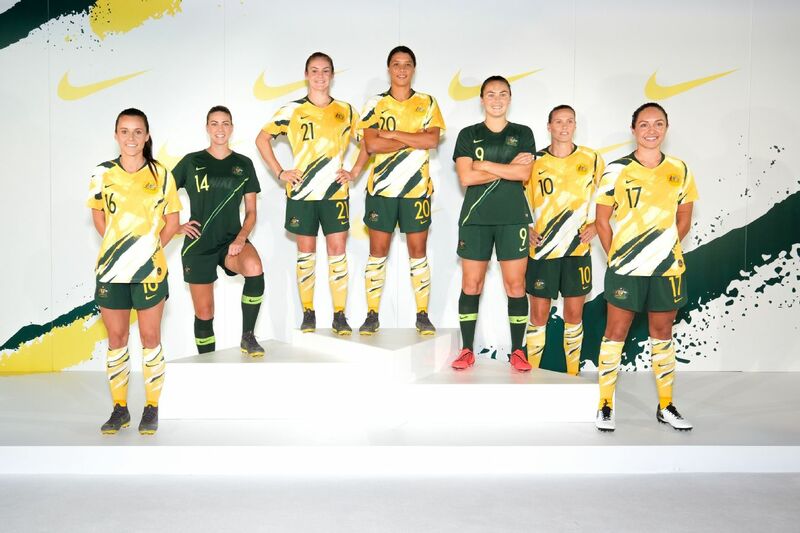 Kyah Simon (ankle) and Hayley Raso (back) are among the few key players still on the injury list, with Stajcic not willing to guarantee anyone a spot ahead of next June's World Cup in France. "There's a lot of water to go under that bridge," he said. "All the players picked in the last World Cup and Olympic Games got picked on form. "Whether that's a large portion of this team or not I couldn't answer that question today." 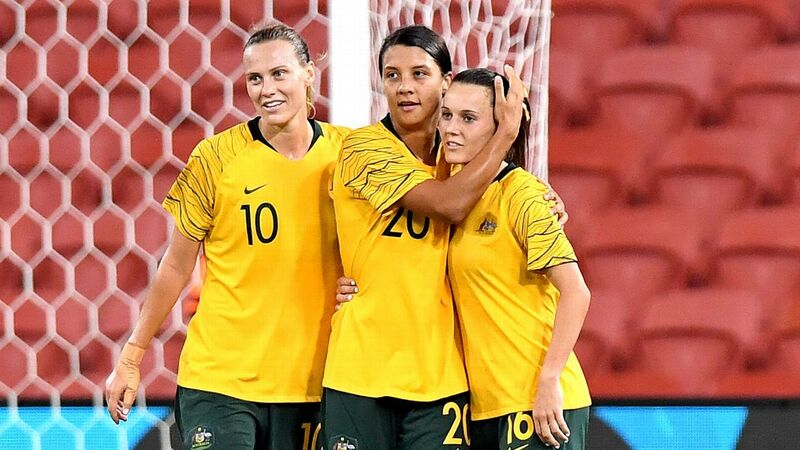 The Matildas will enter camp on Monday, with experienced forward Michelle Heyman and defender Kennedy both in the mix for game time as they continue their comeback from injury. The coach said Chile, currently sitting 39th in the rankings, would present a solid test ahead of the World Cup in France next year. "We haven't played too many South American teams ... it's great experience coming up against a different style of play," he said. 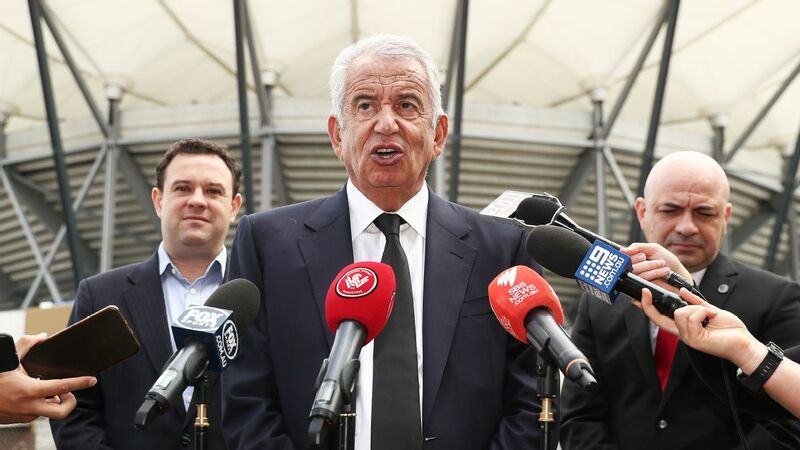 "With the draw for the tournament being held next month, it is vital that we continue to play and familiarise ourselves with a diverse range of opponents. "They [Chile] will be a great challenge for us, but in front of large, vocal home crowds in Penrith and Newcastle I expect us to perform strongly."